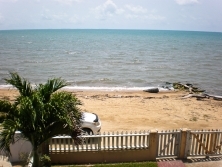 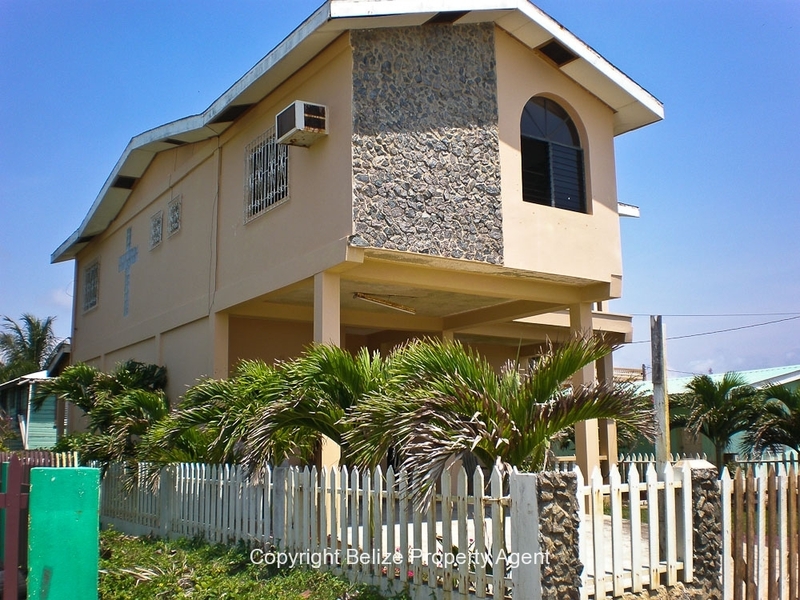 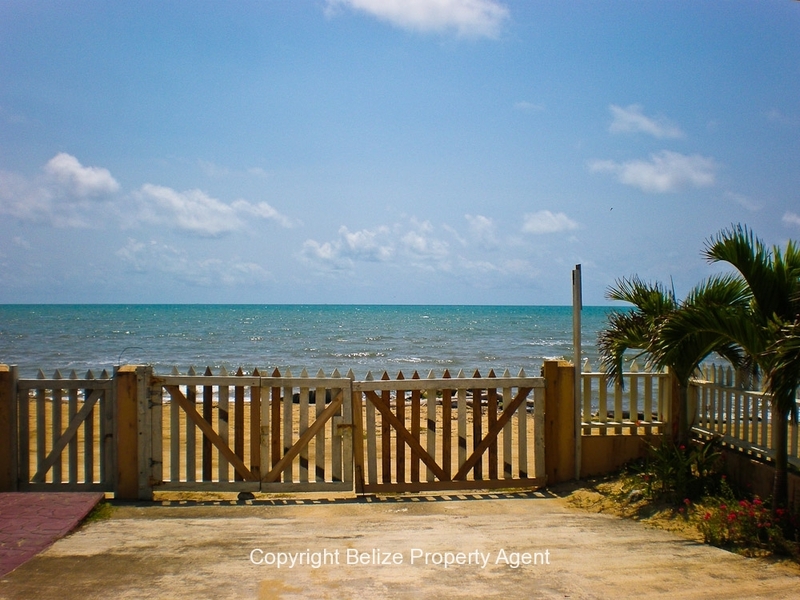 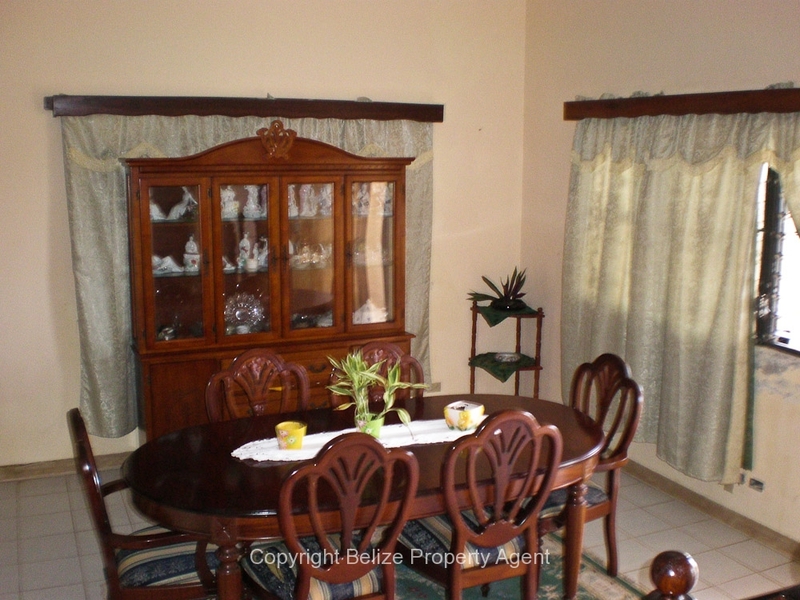 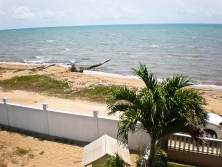 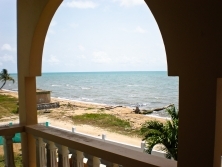 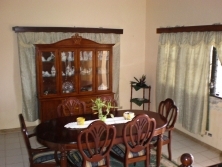 This prime parcel is located in the Foreshore Area, in Dangriga. 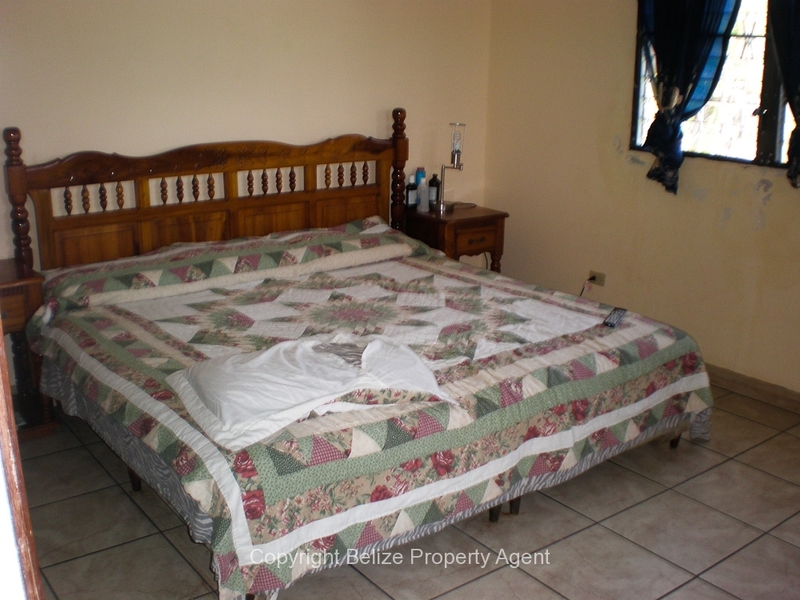 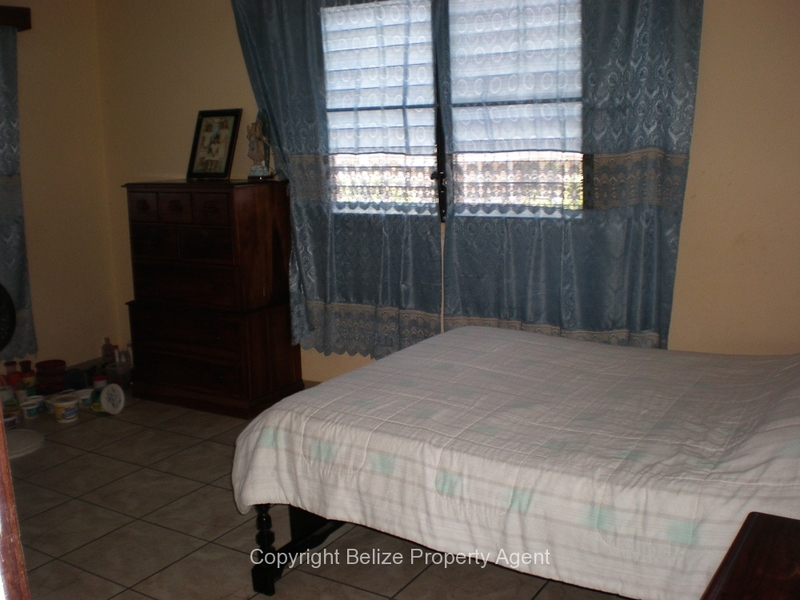 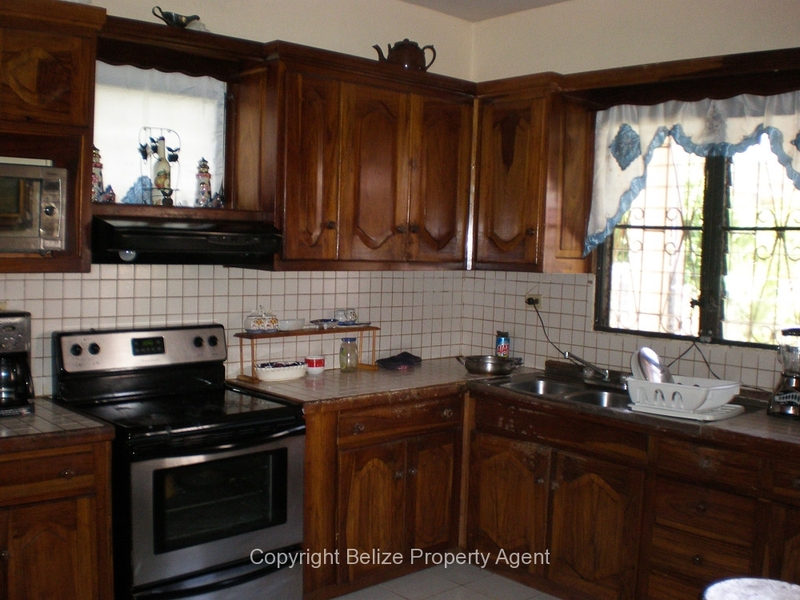 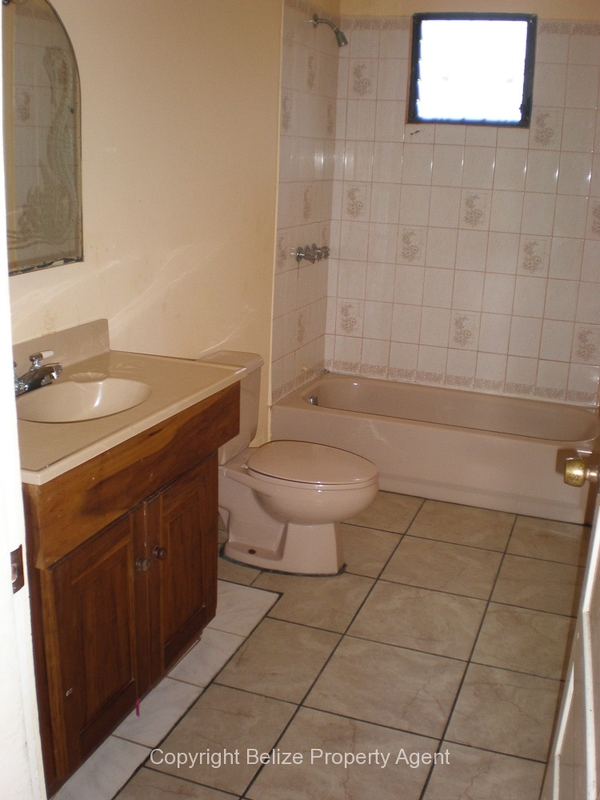 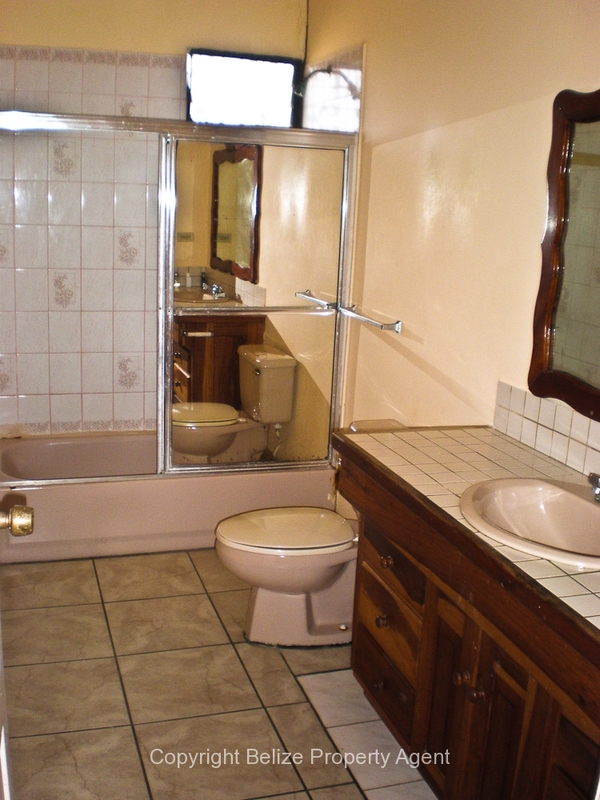 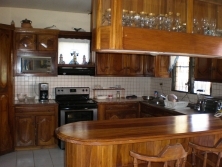 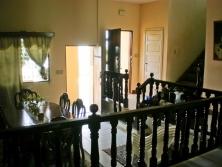 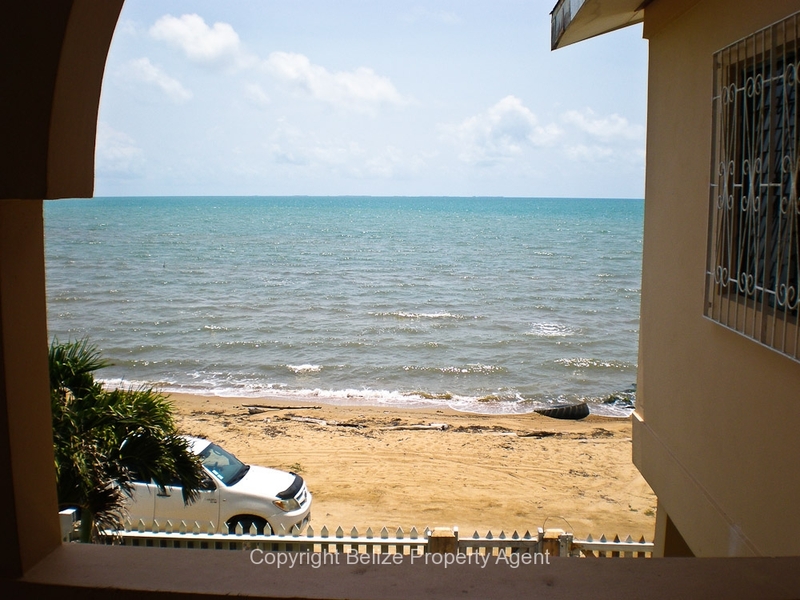 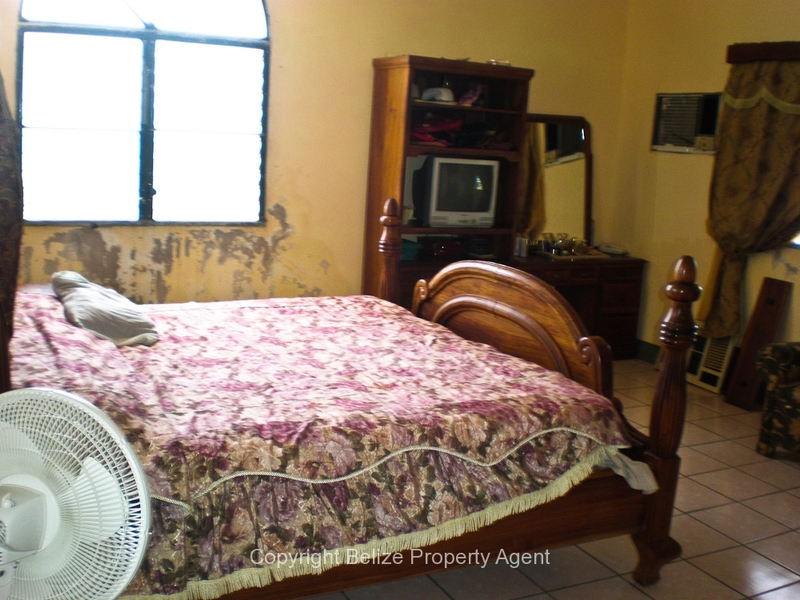 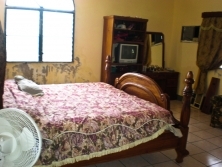 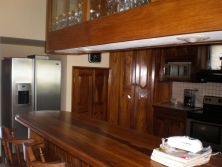 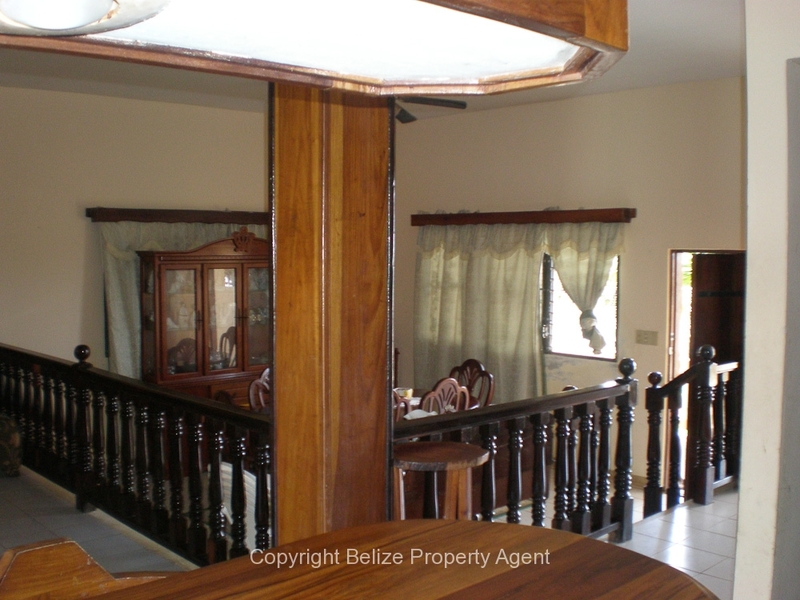 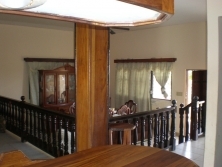 This beachfront concrete house has been newly renovated and consists of 4 bedrooms, 2 bathrooms. 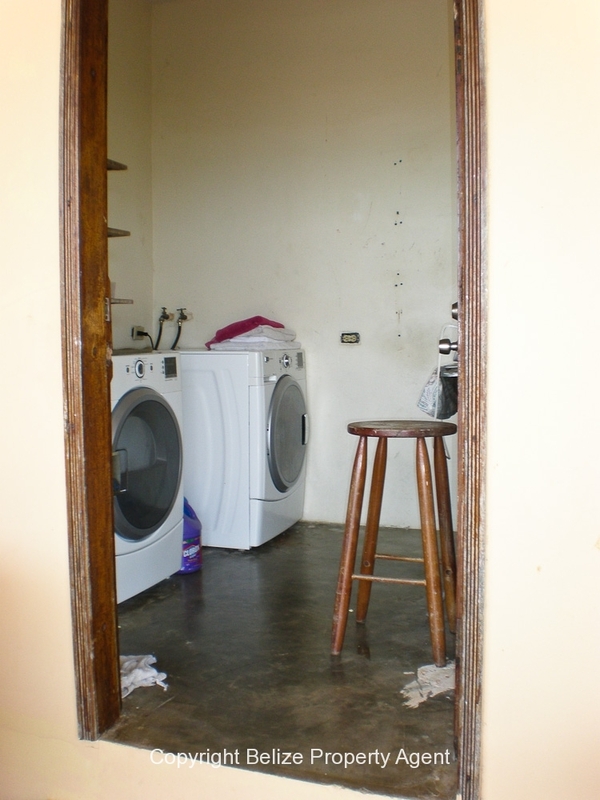 laundry, Kitchen, dining and living room. 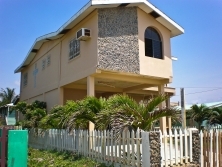 The property is fenced all around and has beautiful palm trees planted on the property. This property also has a parking area where u can park your vehicle and boat. 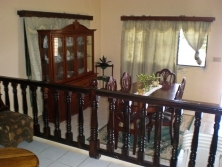 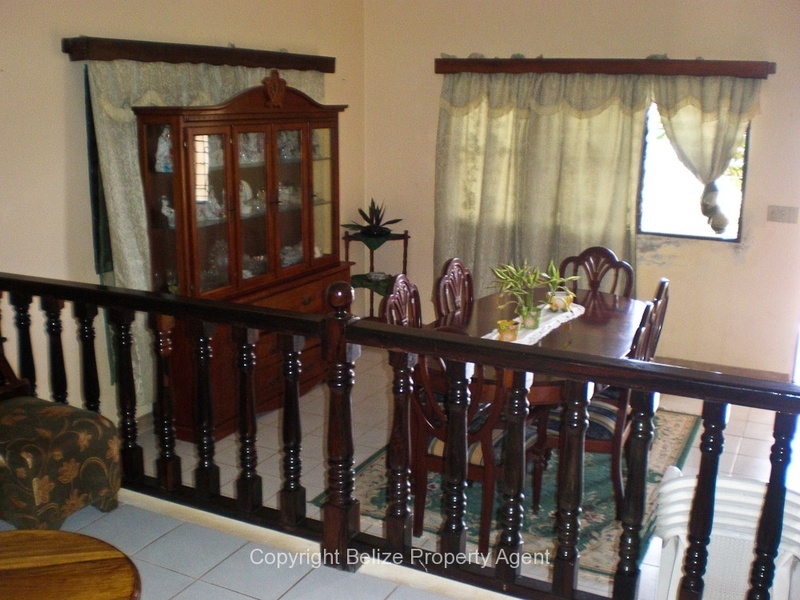 This property is ideal since its right on the azure Caribbean Sea.